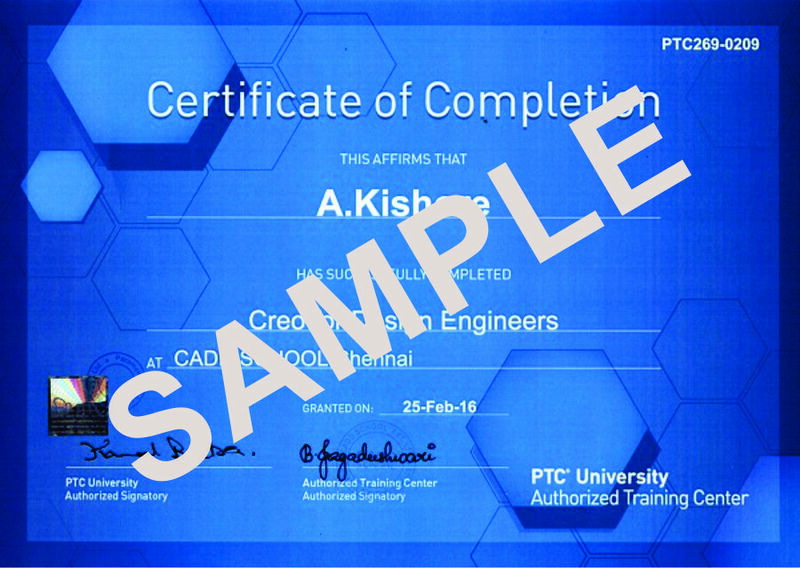 CADD SCHOOL is the best Autocad MEP training centre in Chennai, India. 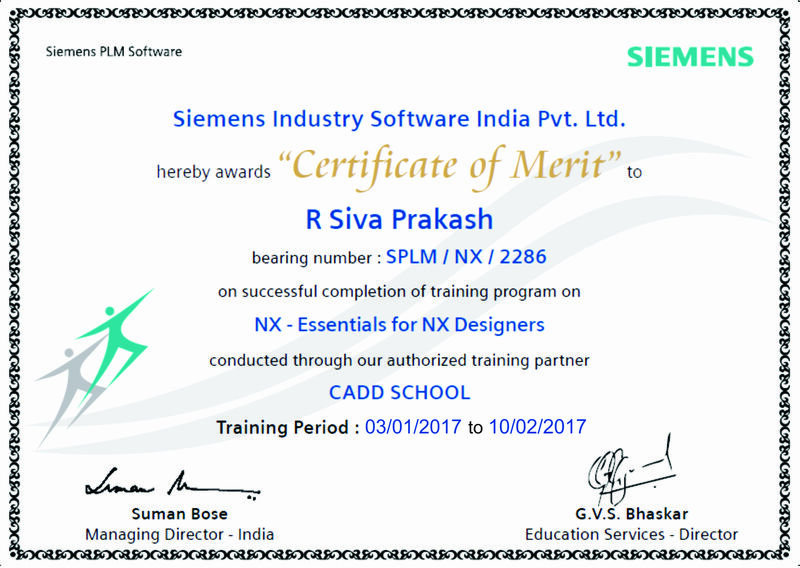 CADD SCHOOL providing industrial based training with placements in Chennai, India. 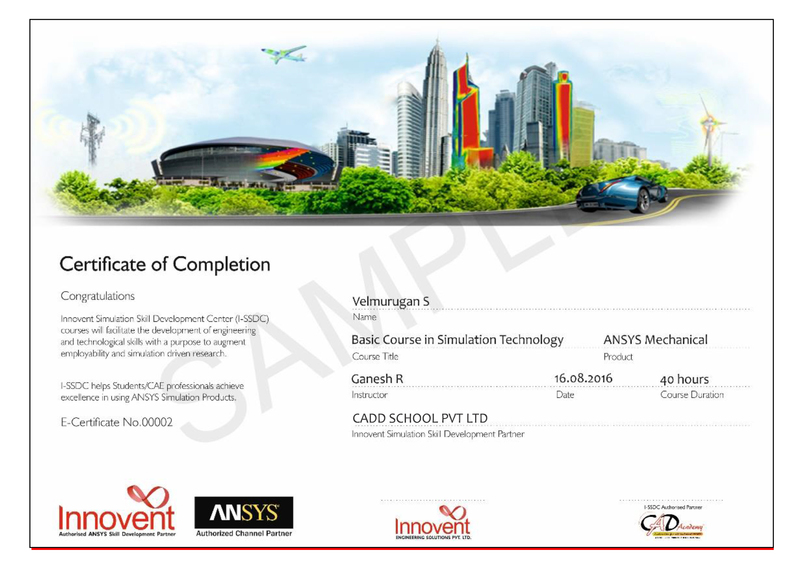 Our autocad mep faculties are well talented and experienced. 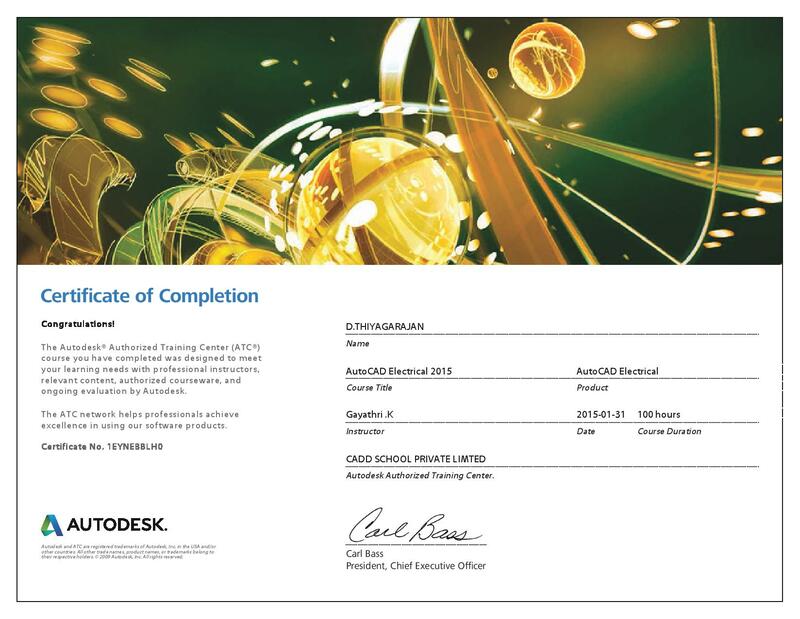 We are autodesk authorized cadd training centre and certification centre in Chennai, India AutoCAD® MEP software helps you draft, design, and document building systems. Create more accurate designs and increase productivity within a familiar AutoCAD-based environment.